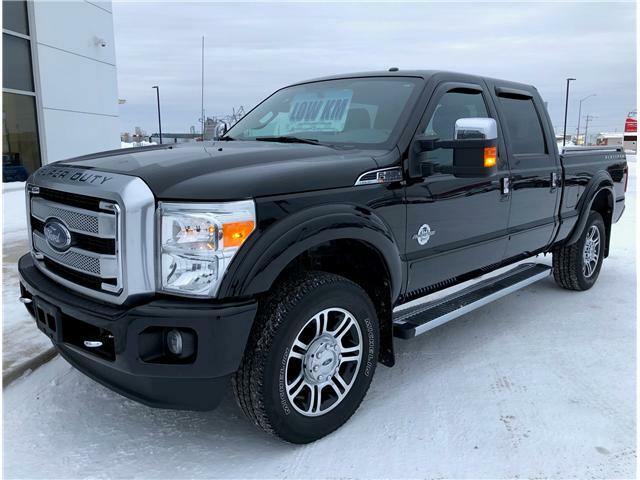 $58,900 x 84 Months @ 5.99% APR (estimated financing rate, cost of borrowing $13,276). 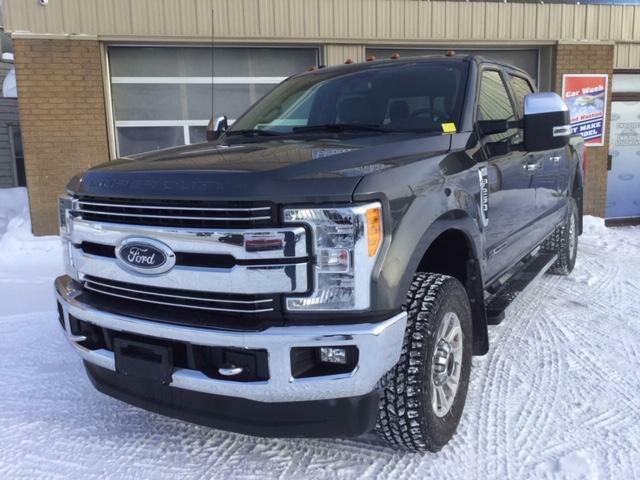 $59,900 x 84 Months @ 5.99% APR (estimated financing rate, cost of borrowing $13,501). 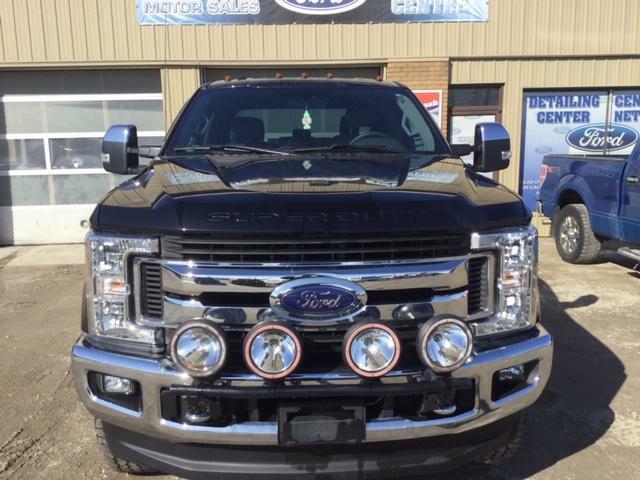 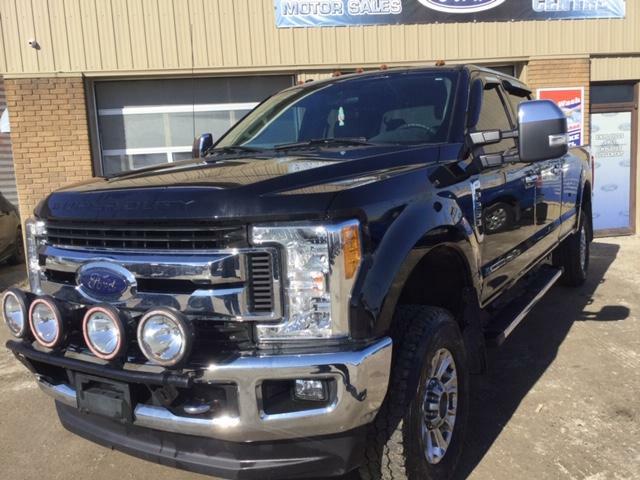 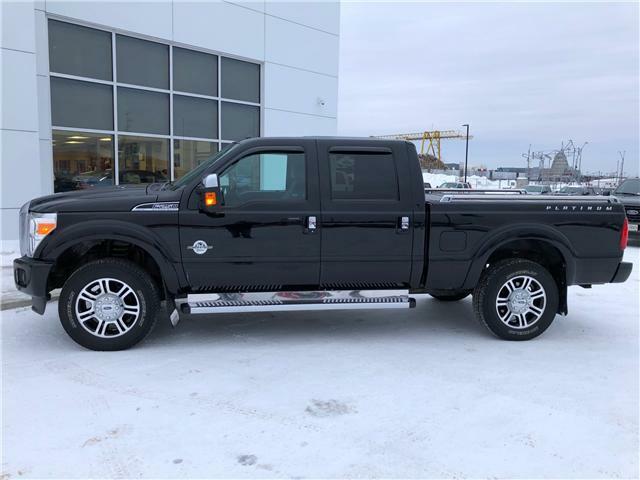 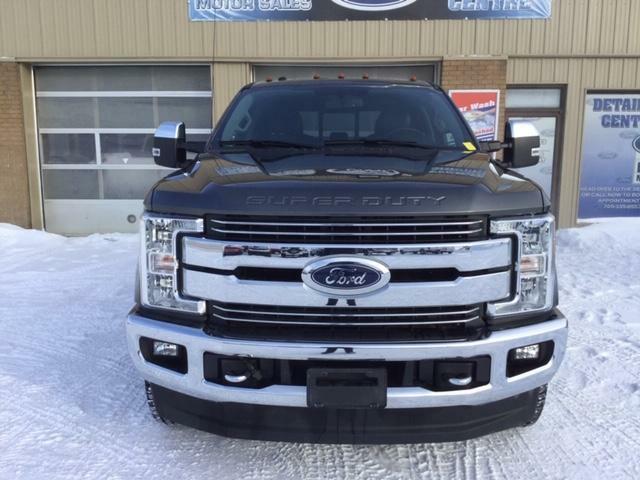 $64,900 x 84 Months @ 5.99% APR (estimated financing rate, cost of borrowing $14,628).